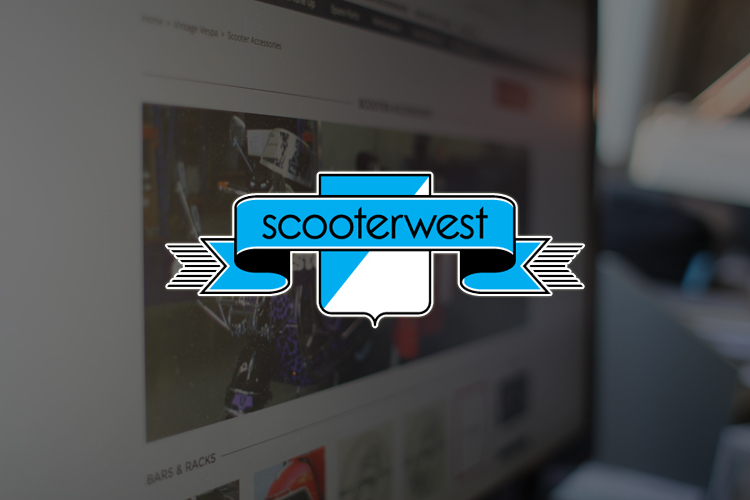 Scooterwest is a trusted member of the scooter community that provides high-quality and innovative parts, comprehensive service solutions and unique experiences, while promoting and preserving the true essence of the Vespa lifestyle. 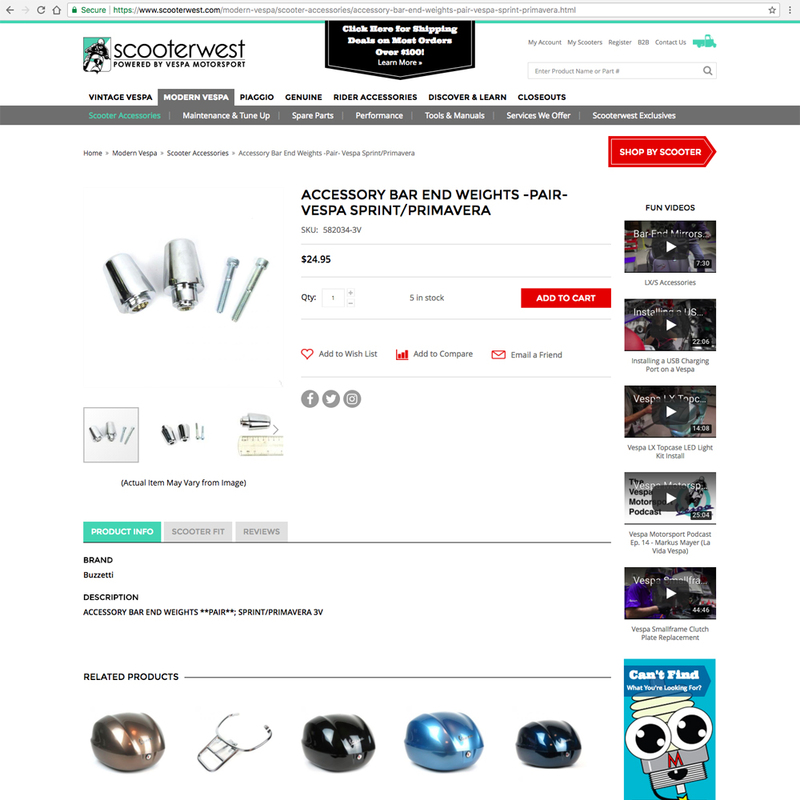 In business for over 25 years, Scooterwest has been able to grow from a local scooter parts dealer to a worldwide distributor of scooter parts for Vespa and other brands. 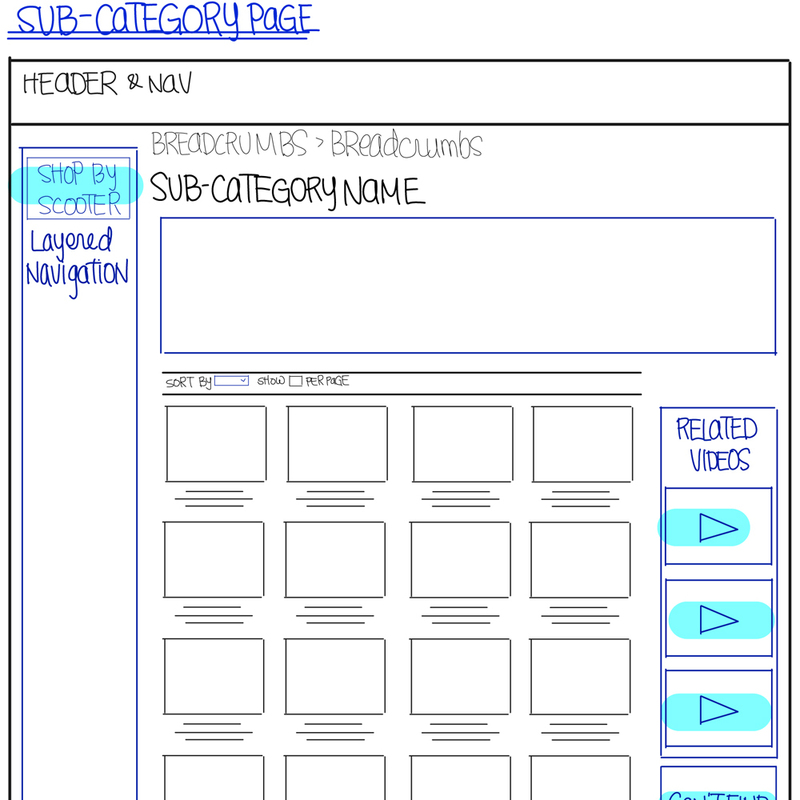 As the business grew, the functionality of the website fell behind current standards, which lead to poor UX and a drop in online sales. We teamed up to help them discover their USP, and even orchestrated a customer survey with over 450 respondents. Why were their customers so loyal? Even when the site was broken, loyal customers would call in the order. 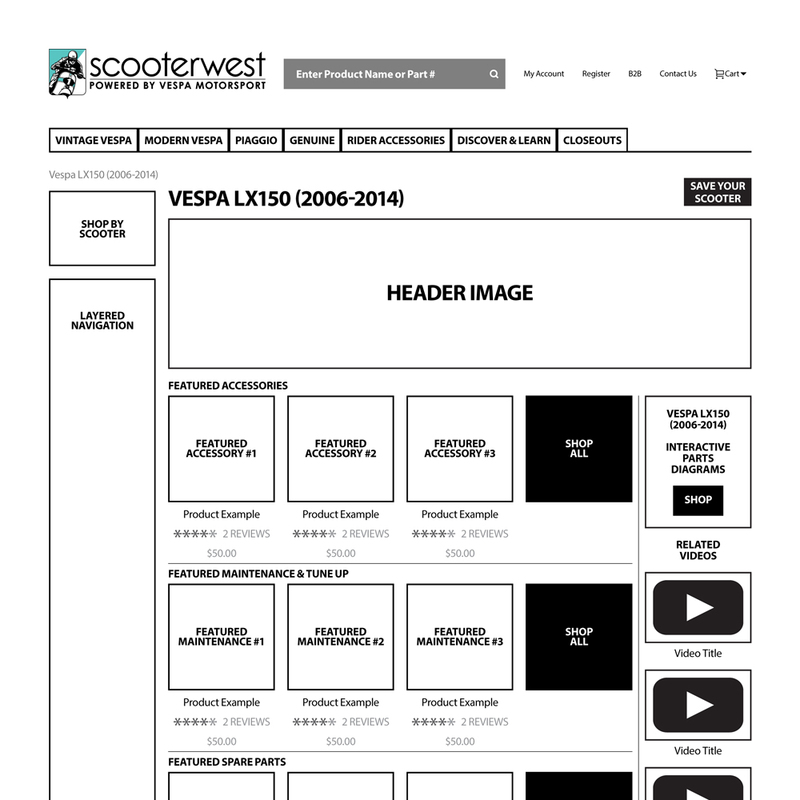 We wanted to capitalize on this business-customer relationship on their new website build.